Looking for a quick and easy path to better hair? We have your solution. 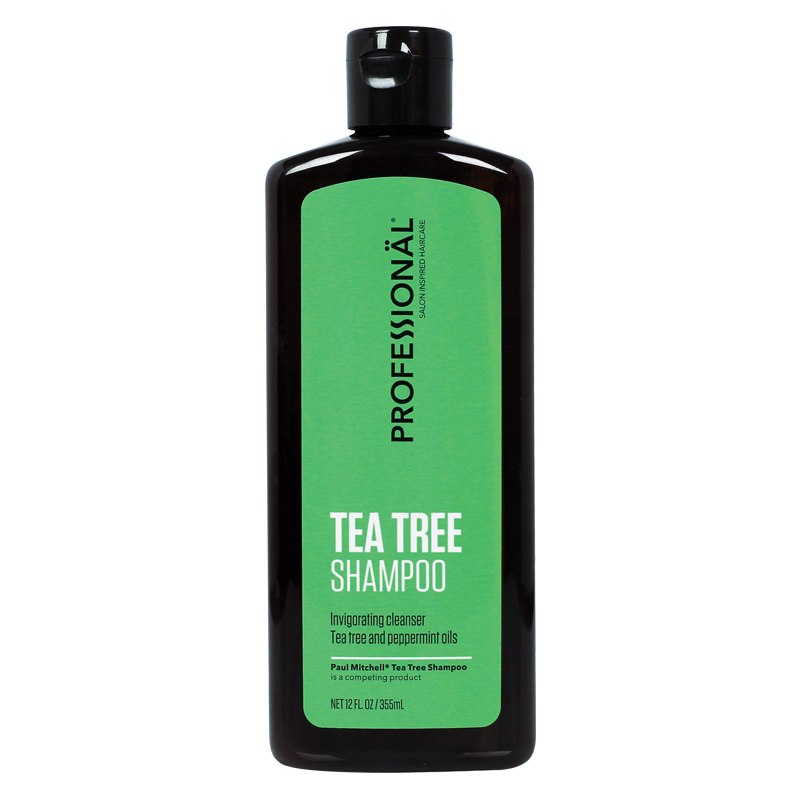 Professionäl bring you Tea Tree Shampoo. For years, tea tree oil has been used for its potential to help balance and purify the scalp as well as strengthen the hair. 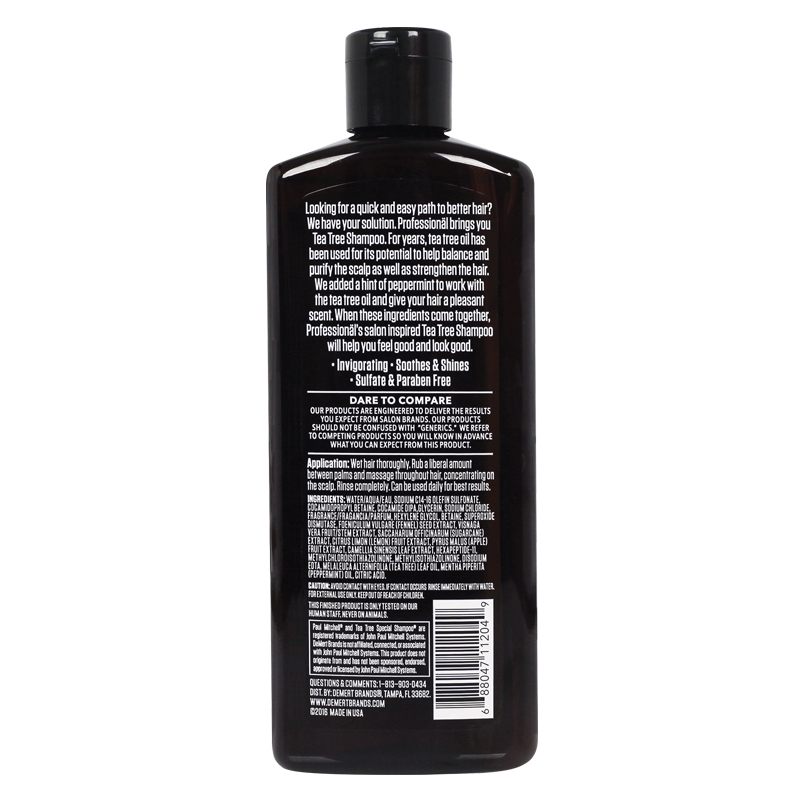 We added a hint of peppermint to work with the tea tree oil and give your hair a pleasant scent. When these ingredients come together, Professionäl’s salon inspired Tea Tree Shampoo will help you feel good and look good. Directions: Wet hair thoroughly. Rub a liberal amount between palms and massage throughout hair, concentrating on the scalp. Rinse completely. Can be used daily for best results.